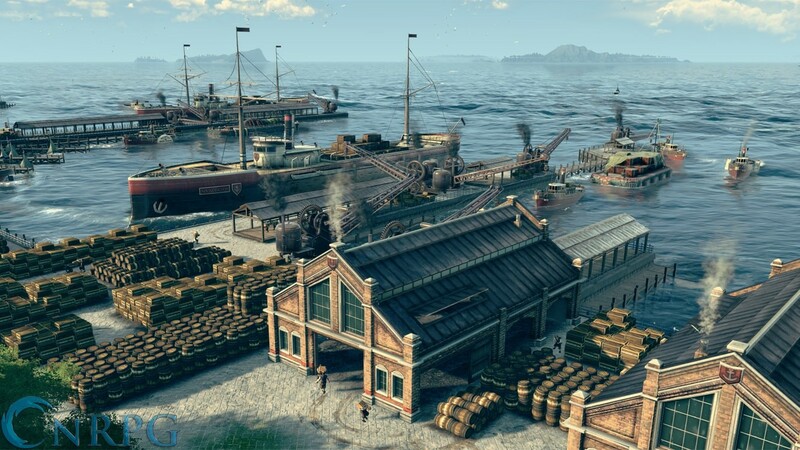 Ubisoft welcomes you to the dawn of the Industrial Revolution with ANNO 1800. 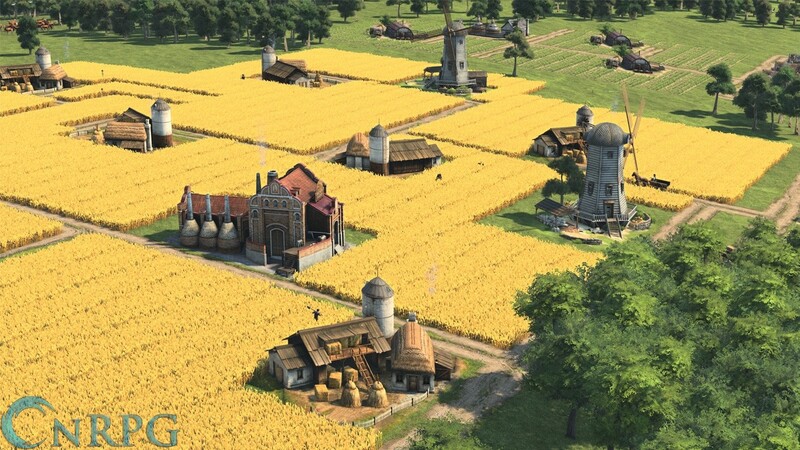 Choose your culture's path of advancement in this time of turmoil and change. 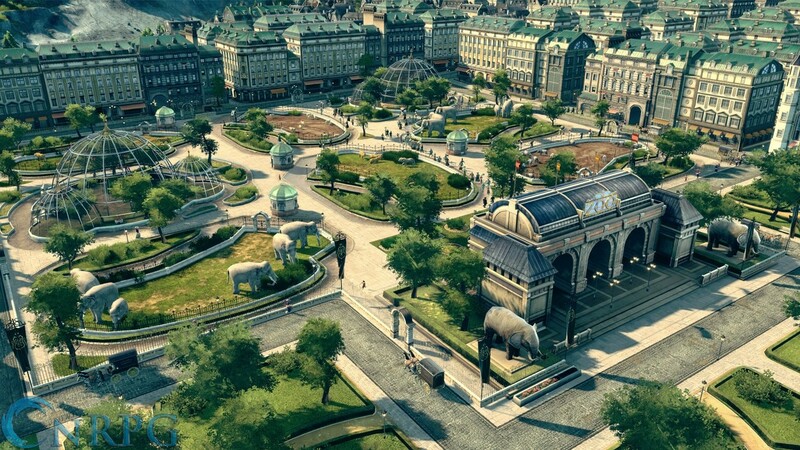 Familiar ANNO Gameplay: Unlock new technology, play the diplomatic game, or go full metal jacket. 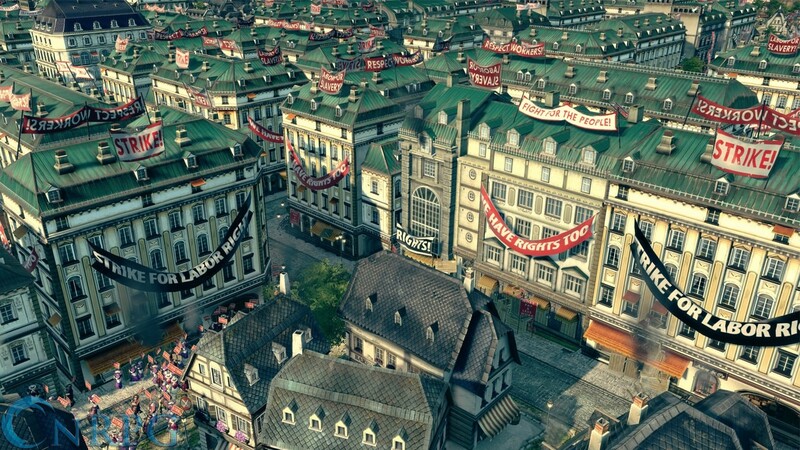 Story or Sandbox: Enjoy a rich narrative campaign or build to your heart's content. 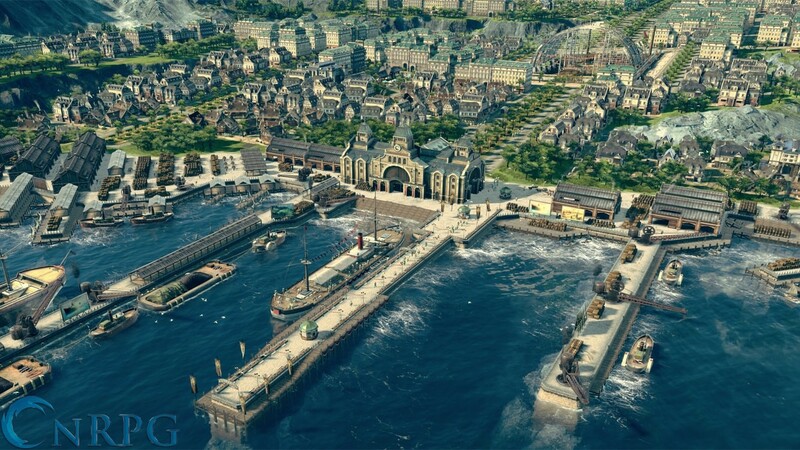 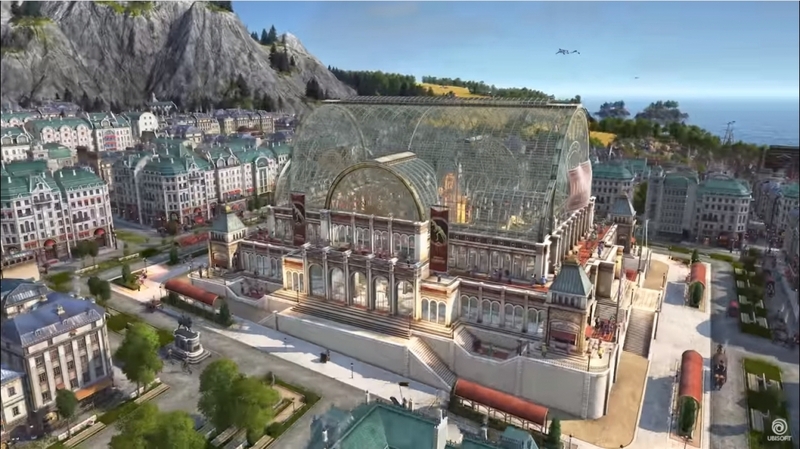 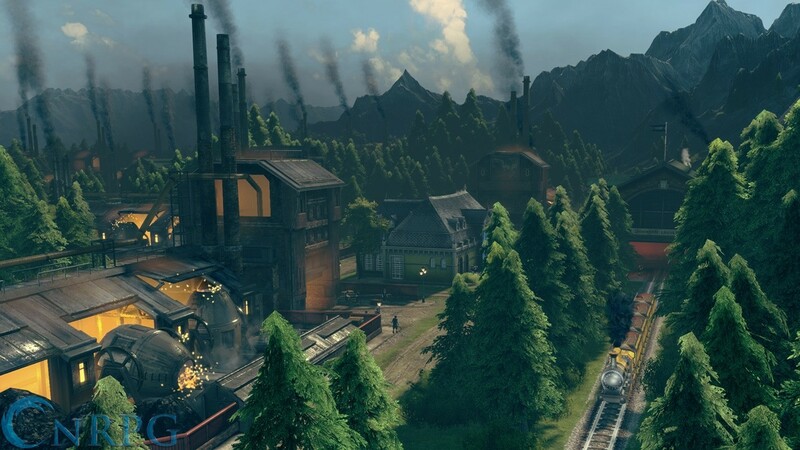 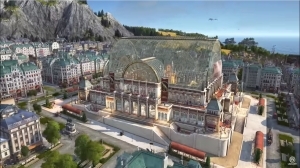 Anno 1800 offers players the chance to sail into South America in the Industrial Age. 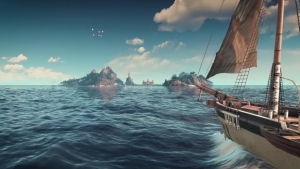 Check out the new gamescom trailer!